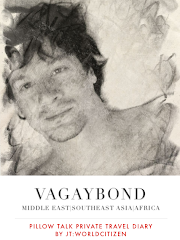 I went to Damascus when I was in my wild years, taking a 30 hour bus ride from Istanbul, Turkiye, and arriving in Damascus early in the morning. 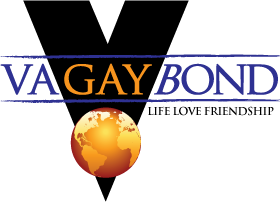 I stayed with some Arab guys whom I met on the bus going there and had a good time! Among the memorable times during my stay in Syria, in which I stayed in a Syrian family ( classical style) home, I really enjoyed experiencing the sweets, the type which is found in an unassuming, unpretentious neighbourhood shop. 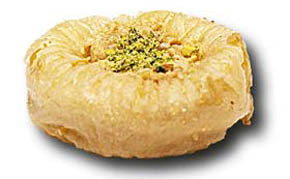 Most people know of the famous Baklawa, which is shared by Lebanese, Greek, Turks, and other cultures in the Eastern Mediterranean region, but it is enlightening to try others, as Arabs have a wonderful sweet tooth! I remember the wonderful aromas of sweet butter, nuts, and pastry baking smells! Ballorieh, is one which quickly comes to mind. 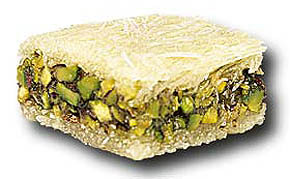 It is made either with chopped pistachio or walnuts and in a pastry similar to filo but different ingredients. It is sometimes flavoured with orange or rose petal water! Delightful to the tongue! 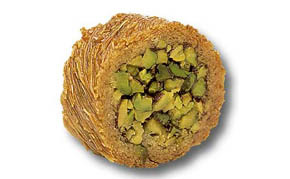 Borma, is with a kind of vermicelli wrapping which has a fried taste ( sometimes it tastes too "fried") and the centre is sometimes a generous filling of pistachio. Another interesting favourite which comes to my mind is "Oush al bolbol". In English, birds nest. Also with the same ubiquitous filling, but in fluffy pastry which resembles a bird's nest with a good imagination. It is also fun to watch the guys who work in these neighbourhood shops. They are often busy at work, flour filled hands, and flour on their clothing, they also are the servers. Flirting with them is fun, using as an excuse to ask questions about the different sweets, and watching if they give a smile back! Of course these sweets would not the complete without a few cups (finjan) of Arabic Coffee. I like it strong, black and without sugar. Sitting in back of the shop with Arab pastries, Arabic coffee and a few of your guy friends is the ultimate when having an "afternoon coffee", wouldn't you agree?